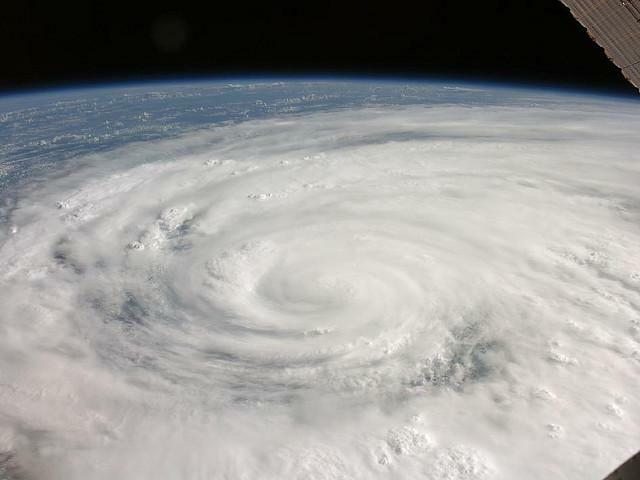 This Saturday is the first day of the official hurricane season. While forecasters expect a relatively mild season this year, several state agencies are involving the community in preparedness exercises. And as HPR's Sherry Bracken reports, that includes on Hawaii Island. One of the most dangerous roadways in the state is getting close to being completely revamped. That was a goal of the late Senator Daniel K. Inouye. One part of the reconstruction will be done in three months...and then there's only one section to go. From Hawaii Island, HPR's Sherry Bracken gives us an update. Since 2002, the Big Island Drug Court has provided a path for non violent criminals to become productive members of society. One of the requirements of the stringent process is for participants to help their community. 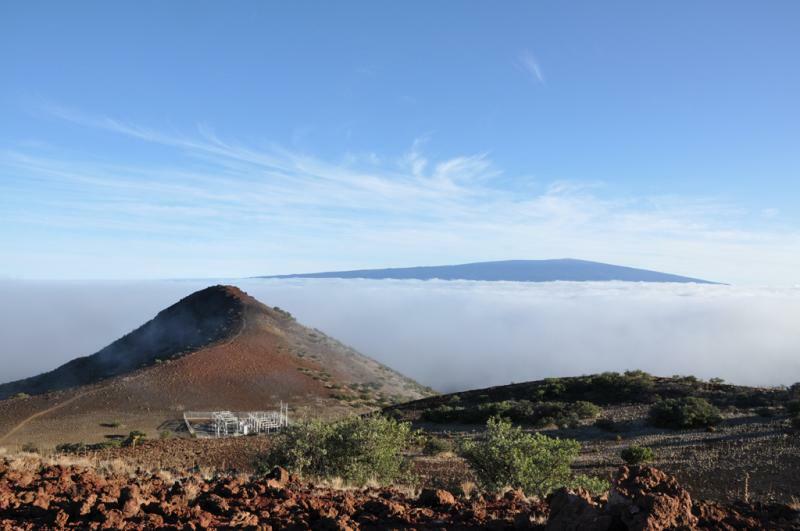 From Hawaii Island, HPR's Sherry Bracken tells us about one such work project. This is graduation time for everybody from kindergarten to college. Hawaii Community College designs some of their end of year ceremonies for both East Hawaii and West Hawaii students to be uniquely Hawaiian. HPR's Sherry Bracken was at the West Hawaii ceremony and tells us more. Hawaii Island has three major acute care hospitals. Those are facilities that can take care of patients suffering a severe injury, illness, or trauma. 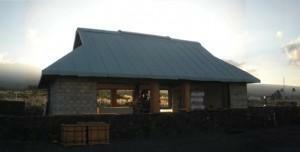 Kona Community Hospital serves patients from the Ka'u District through North Kona, and has been improving its services. HPR's Sherry Bracken gives us an update. This Saturday, the Drug Enforcement Administration is conducting their prescription and over-the-counter drug take back day. Law enforcement officials will collect expired or unneeded medications from residents. 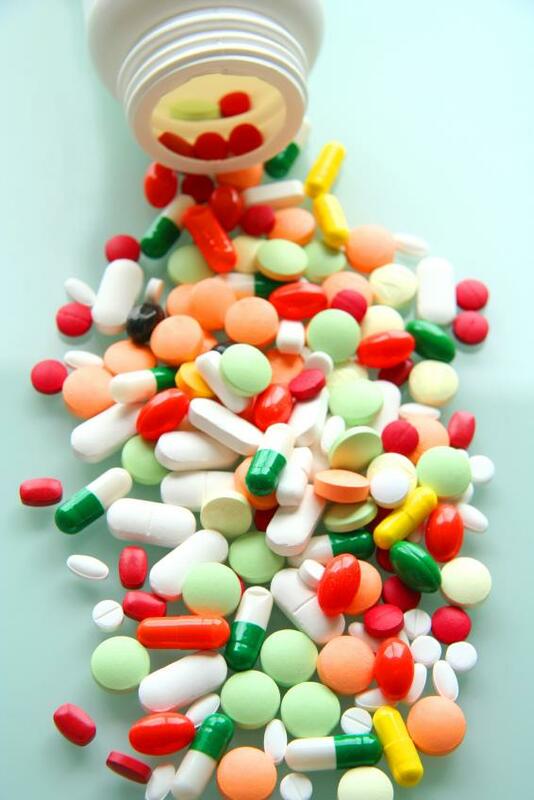 And although this is a national program, Hawaii Island has a special concern about those drugs. From Hawaii Island, HPR's Sherry Bracken tells us more. 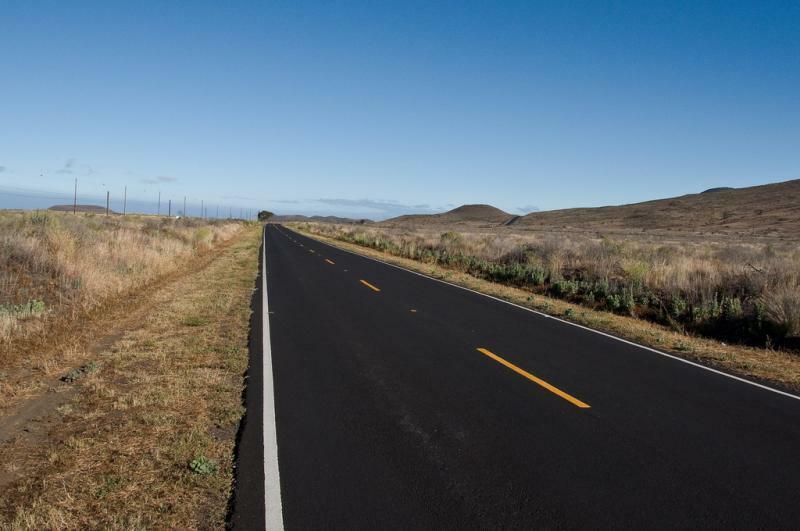 When Hawaii Island's newest highway was built, workers unearthed a number of historical artifacts. Now they'll be housed in a new Hawaiian preserve and cultural interpretive center. From Hawaii Island, HPR's Sherry Bracken tells us more. Tourism has been growing on all islands across the state, but in some places, there's more room to grow. That's certainly the case on the Big Island of Hawaii. HPR"s Sherry Bracken has more from Kona. Tomorrow night begins the first night of competition for the week-long Merrie Monarch Hula Festival in Hilo. From Hawaii Island, HPR's Sherry Bracken gives us an update on some of the festival's most challenging aspects. According to a recent report by the state, the number of cattle raised in Hawaii decreased steadily for about thirty years, starting in 1970. There’s been a bit of an increase since about 2002, and today cattle are raised on each of the major islands. But on Hawaii Island, the industry is facing some challenges to its growth. HPR’s Sherry Bracken reports.